Don't leave your pets behind when you travel to Summit County CO. More and more travelers are bringing their pets with them, and many lodging properties recognize this unique niche. 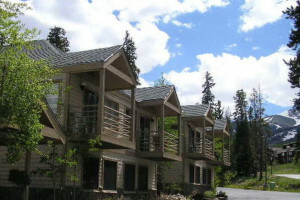 If you're traveling with pets, discover Breckenridge Colorado Pet Friendly Hotels and lodging options here. Ask each lodging property about their pet policy before you book. Gunnison-Crested Butte Regional Airport. Free internet access, fitness center, pool and jacuzzi.